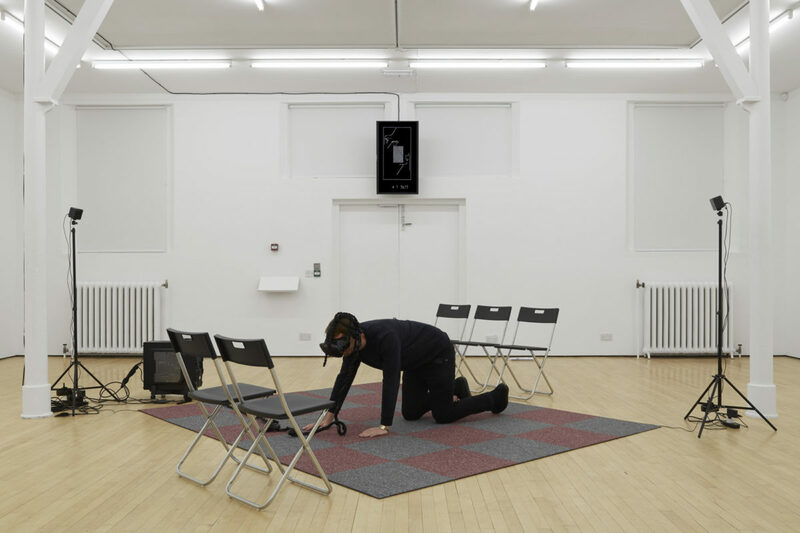 Running till 14 October at Assembly Point, Peckham, Future Fictions is an exhibition curated by Mattia Giussani, exploring the different effects of digital capitalism in everyday life. The show includes new and recent mixed media works by Pakui Hardware, Joey Holder, Core.Pan and Viktor Timofeev – some of whom are showing in the UK for the first time. Through the exhibition, the artists investigate and challenge the effect of automation and algorithms on digital lives and existence, addressing the making of objects and production of performances under the rules of digital capitalism. London-based curator and artist Mattia Giussani studied Photography at Camberwell College of Arts before going onto pursue a Masters in Fine Art and Curating at Goldsmiths, University of London. His research has a strong focus on the relationship between digital technologies, social changes and the response of art to these challenges. Giussani’s work has been exploring the Posthuman field, using it as a navigation tool between theory, art, computational culture, technology and new media. 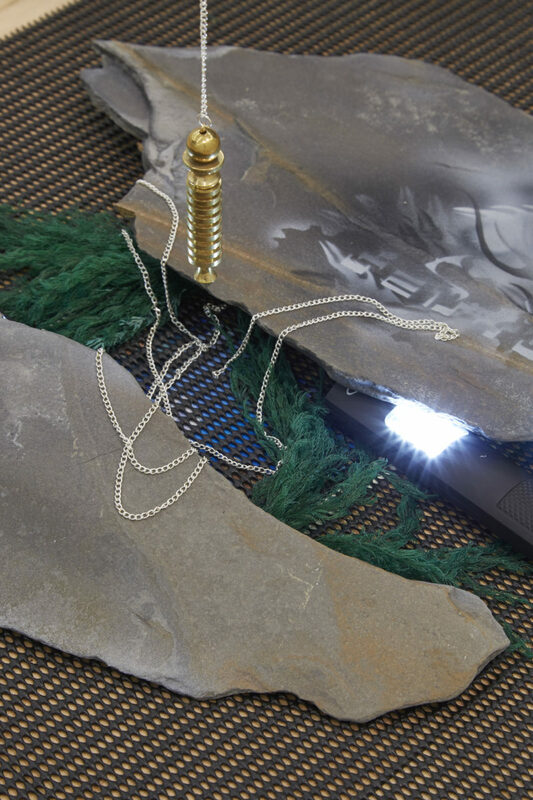 Among the exhibiting artists is Pakui Hardware, a collaborative duo formed by Neringa Černiauskaitė and Ugnius Gelguda. 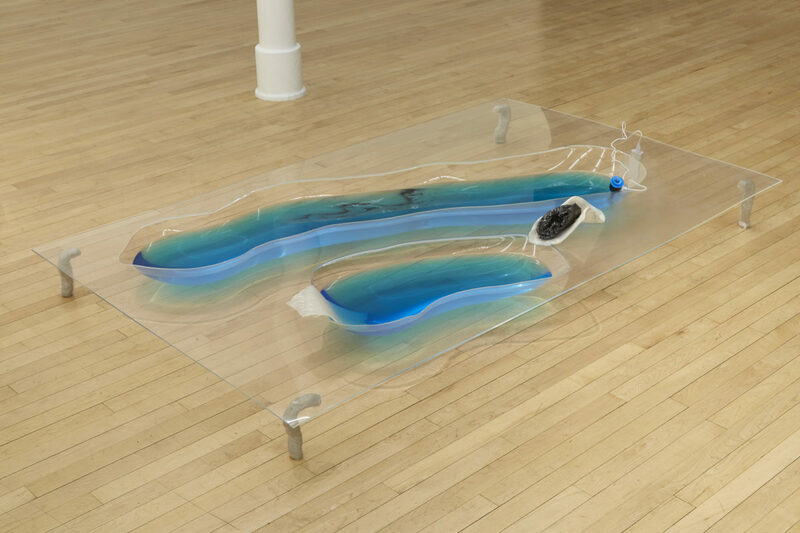 In their work, the pair trace Capital traveling through bodies and materials. Another joint offering comes from Core.Pan, an artistic research programme developed by Sybil Montet De Doria and Simon Kounovsky. 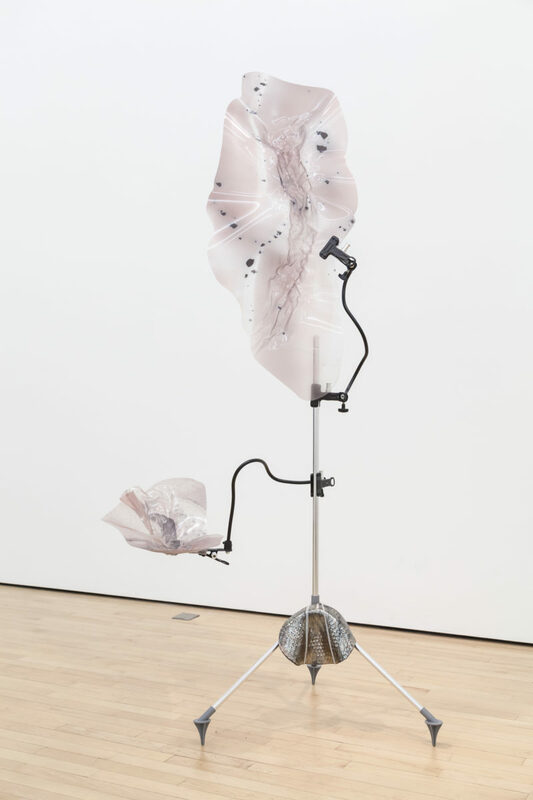 Their work is based on a reflexion around symbiotic engineering and global mutations, using augmented materiality and film as a way to approach the relationships between metaphysical cosmology and biomimetic evolutionary process. Visual artist Joey Holder graduated from the MFA at Goldsmiths in 2010. Working with scientific and technical experts she makes immersive, multi-media installations that explore the limits of the human and how we experience non-human, natural and technological forms. Mixing elements of biology, nanotechnology and natural history against computer programme interfaces, screen savers and measuring devices, she suggests the impermanence and inter-changeability of these apparently contrasting and oppositional worlds. Established and run by collaborative artists James Edgar and Sam Walker, Assembly Point provides a platform for creative practitioners to develop and present their work to the wider public, with a particular emphasis on supporting emerging artists. Since Launching in June 2015 Assembly Point has established a community of creative practice through the on-site studios and a programme of projects including, exhibitions, publishing, performances, workshops and events.